As Property Management Leader, Cassie truly believes in putting the customer first. And with 20 years experience in real estate, she brings a depth of knowledge and industry expertise. Any good property investor will be vigilant about keeping the rent up on their investment property. The market is a constantly fluctuating and changing entity, and as it shifts, so too should your investment strategy in order to keep up. Of course, it is important to regularly increase your rent anyway, even if it is only in small increments. But it also makes good business sense, particularly at the moment. According to a Housing Industry Association report, the pace of rental growth has stayed above its long-term average over recent years. Here are four ways you can raise the rent while still running a successful investment property. If you have existing tenants, they are much more likely to accept a rental increase if you have been a fair and reliable landlord. This could mean anything from responding to tenant queries and problems in a timely and effective manner, to carrying out regular repairs and maintenance on the property. For this reason, some people hire a professional property manager to help ensure tenants are well looked after. Just be sure to act within the law when increasing the rent. 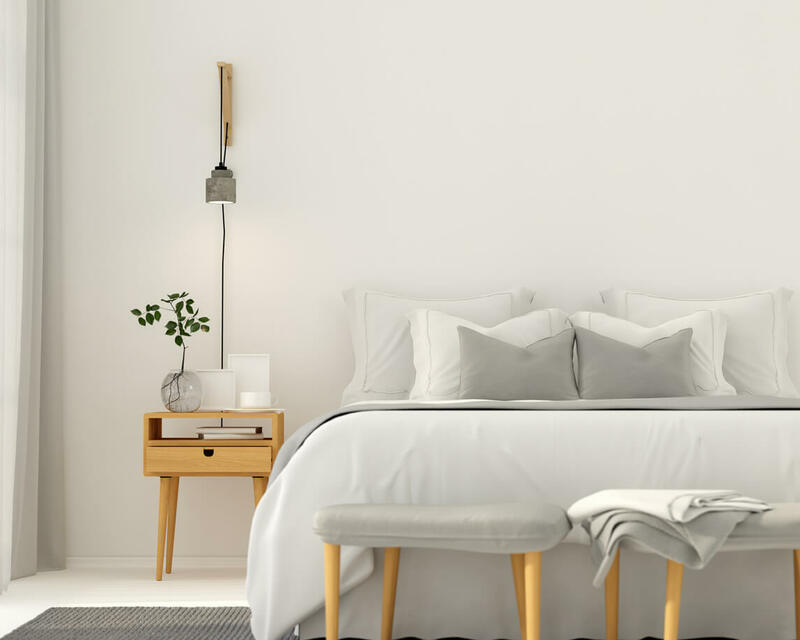 In many states, such as New South Wales, the tenant needs at least 60 days written notice, and there are also restrictions on how often you can raise it. A new coat of paint can add value to a property. Generally, renovation is not the most dependable strategy when it comes to driving up capital growth. However, it can be very effective if all you want to do is increase your rental return. The updates you make to the property can be both major - a facelift for the kitchen or the addition of air-conditioning and minor - a new coat of paint or fresh carpeting. All of them will add value to a property, justifying a rent increase. While turning your investment into a dual-income property may not increase your rent per se, it will increase your overall rental income. If you have an additional property on your plot of land, you could be getting hundreds more dollars worth of rent a week. It does not necessarily have to be large. 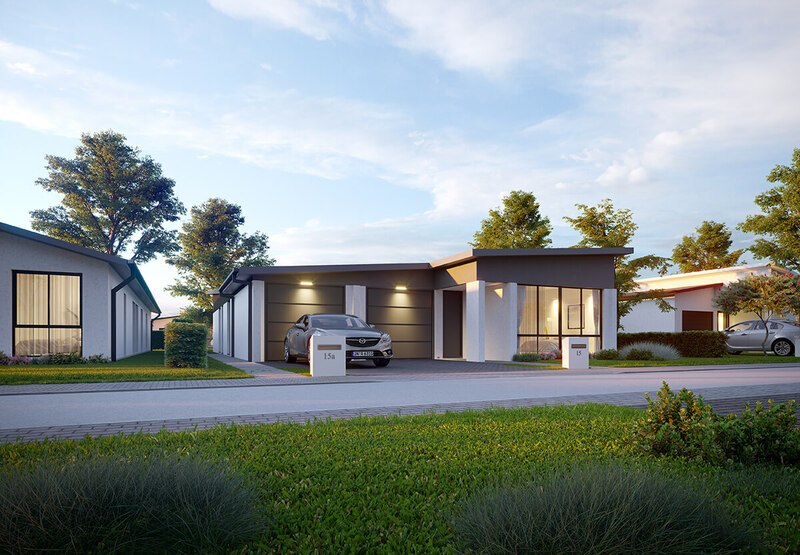 According to Granny Flats Sydney, popular design sizes in the Harbour City could be as small as 35 square metres. But again, be sure to follow the correct procedures - make sure your secondary dwelling is approved by the local council first. Pets are traditionally a landlord's bugbear. But with 63 per cent of Australian households owning pets, according to the RSPCA, allowing pets could give you a vital edge in the market and allow you to charge more. You can get around issues of cleanliness by negotiating rules and a schedule for regular cleaning in the lease.